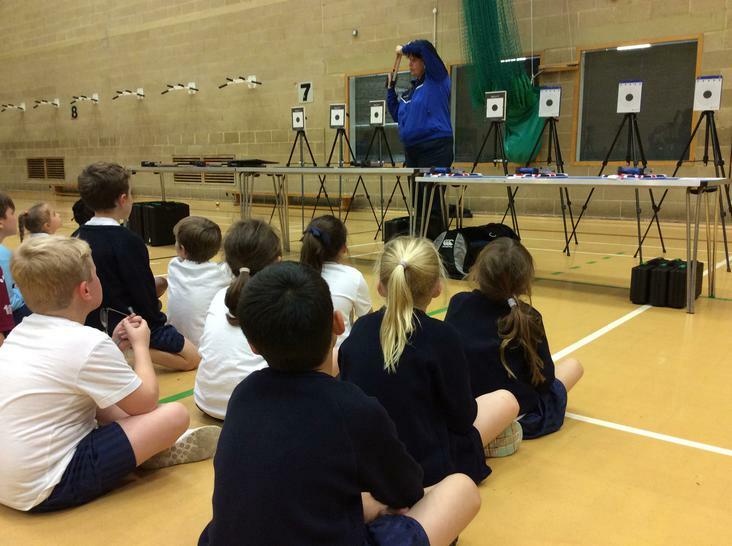 Sandford Primary continued with their sporting excellent involvement in a busy term with a team of 8 children attending the NSSPEA Multi Skills Festival at Hutton Moor Leisure Centre. 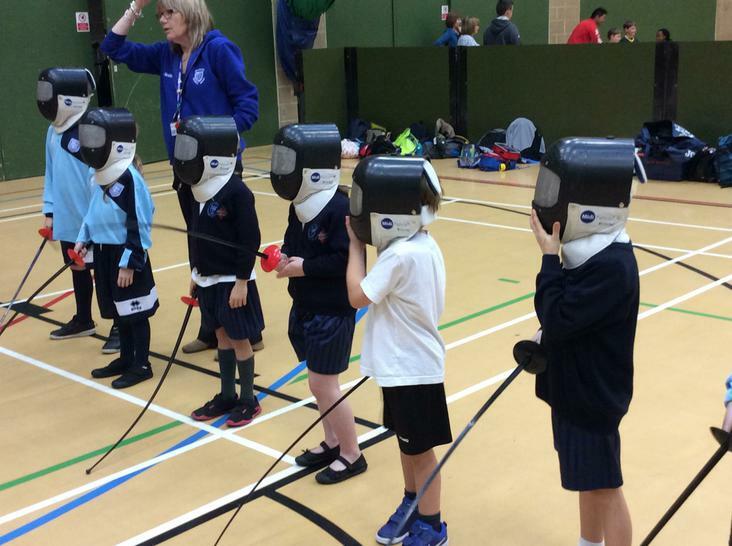 This event gave children to opportunity to take part in various different skills and activities, all lead by highly qualified professionals. 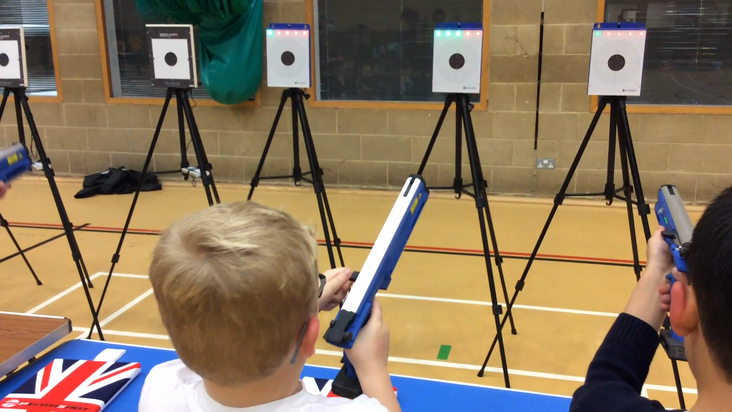 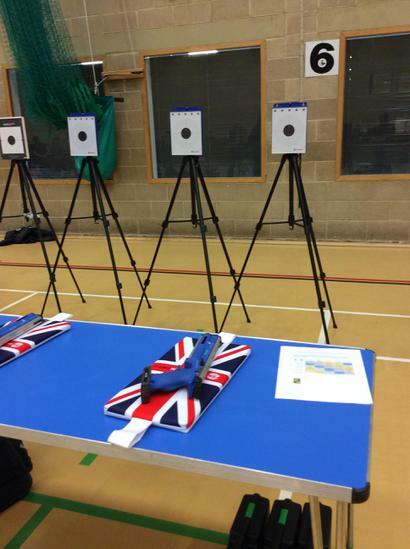 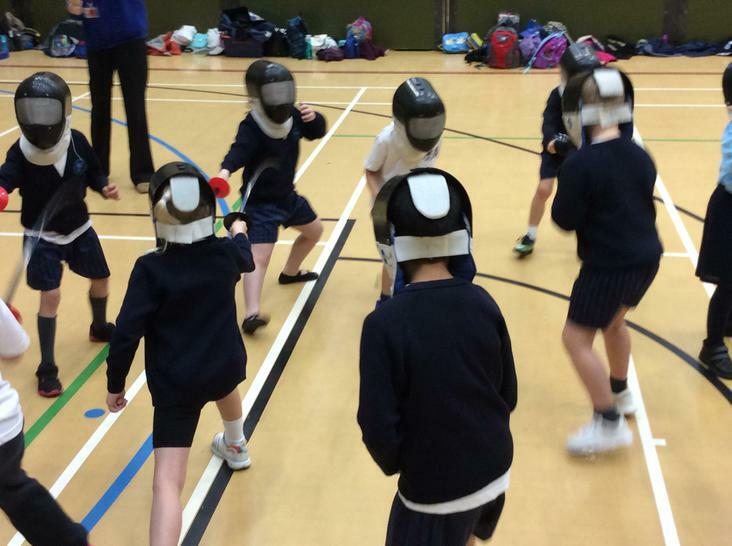 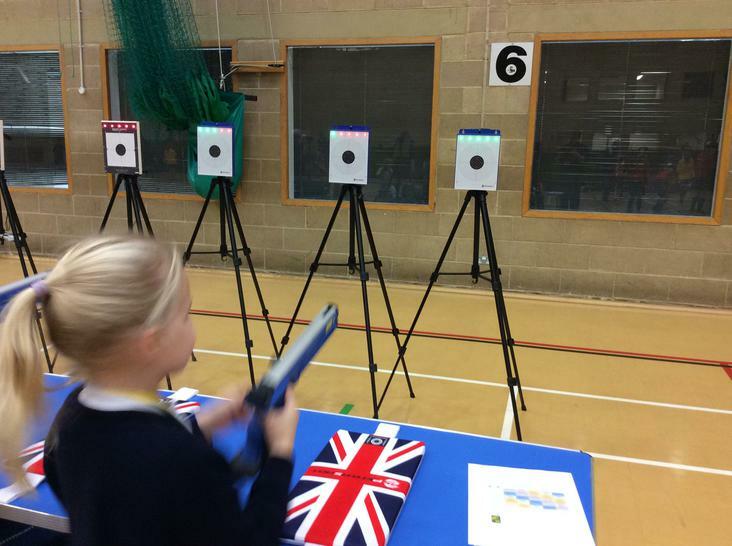 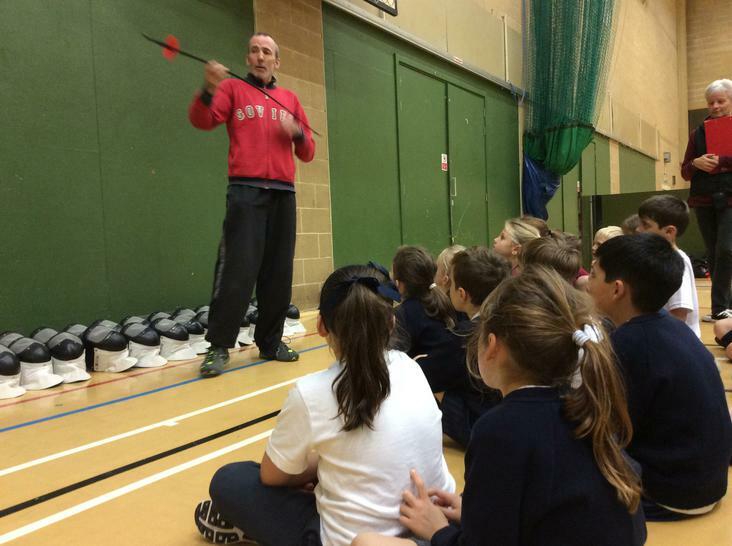 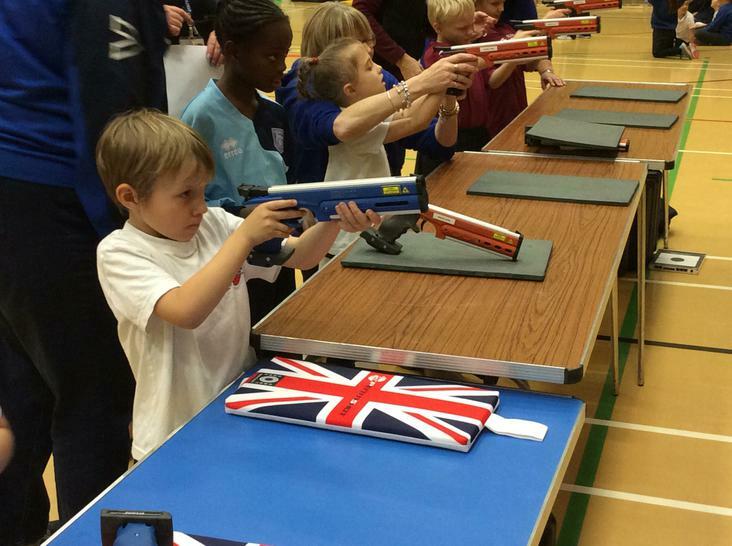 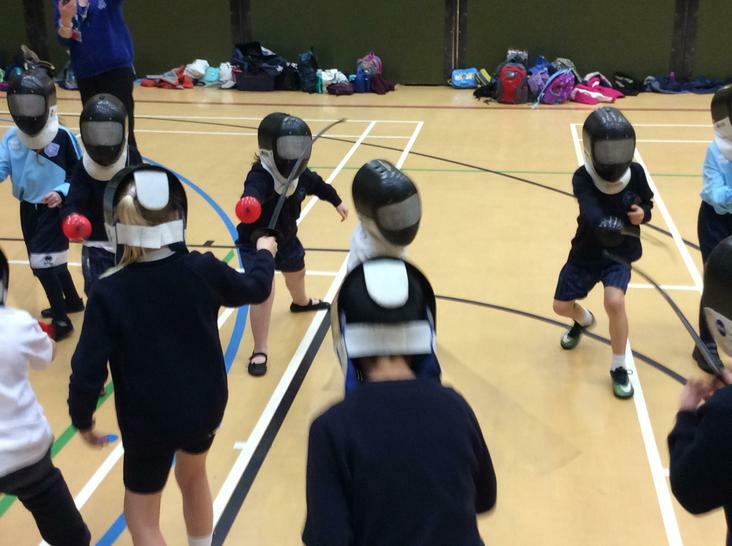 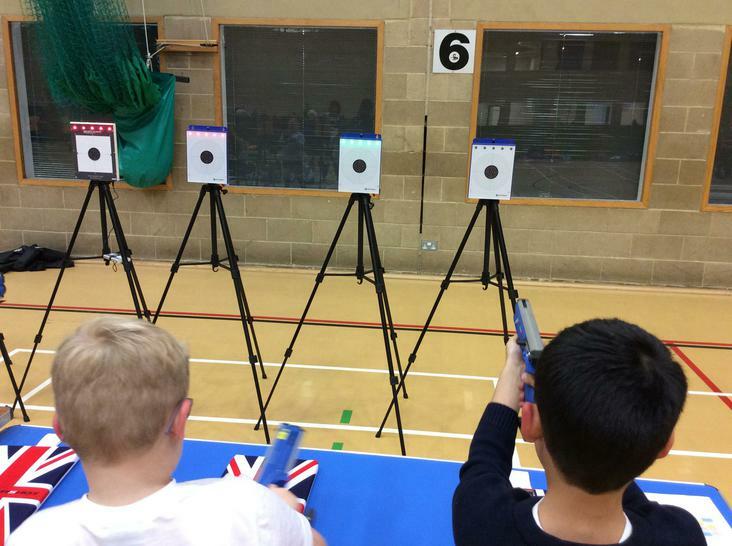 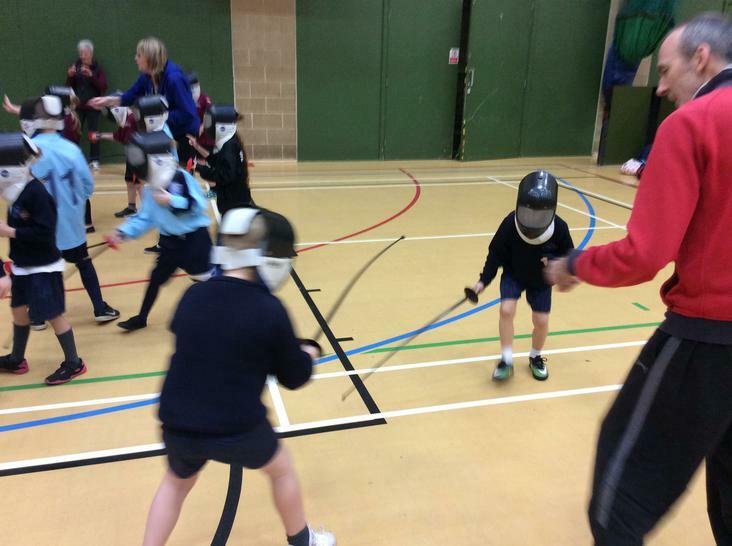 Activities included tennis, badminton, fencing, laser shooting and various other multi skills. 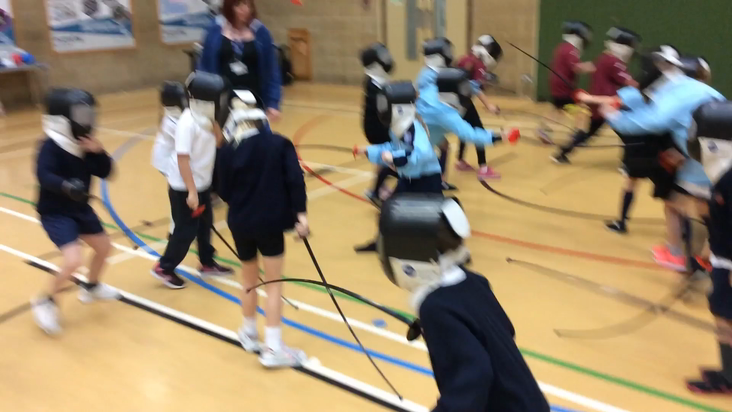 The children thoroughly enjoyed having such a wide array of choices and had a fantastic attitude throughout. 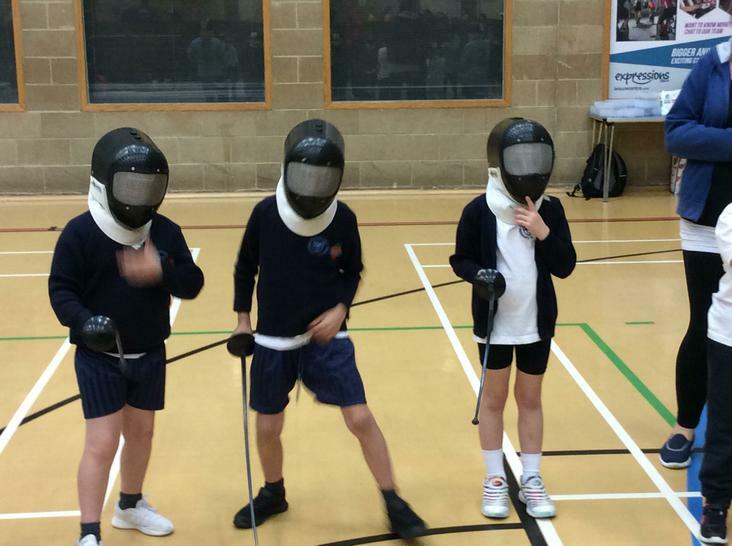 Well done to the entire squad! 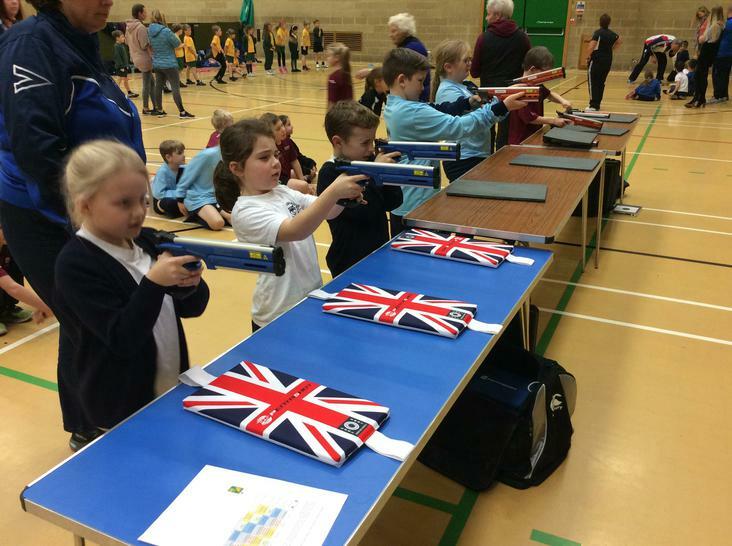 Sandford Primary Multi Skills Squad: Wilfie Verrell, Samuel Best, Thomas Leigh, Jacob Hatherell, Lara Kennedy, Isobel Caiger, Ruby Perrett, Madison Baker.